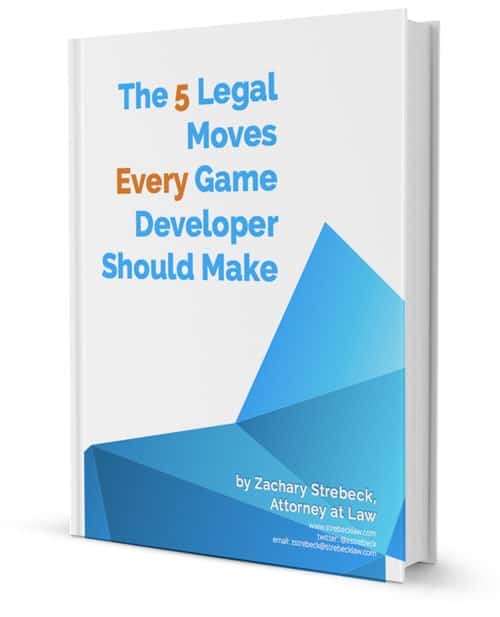 Here's your supplemental content for Legal Moves! Form a business entity to protect yourself from liability, shield your personal assets, and create a professional appearance for potential customers and employees. File the proper trademarks and copyrights to protect your business’s intellectual property and go after those who infringe those rights. Hire employees to create assets while retaining ownership through confidentiality and work-for-hire agreements.